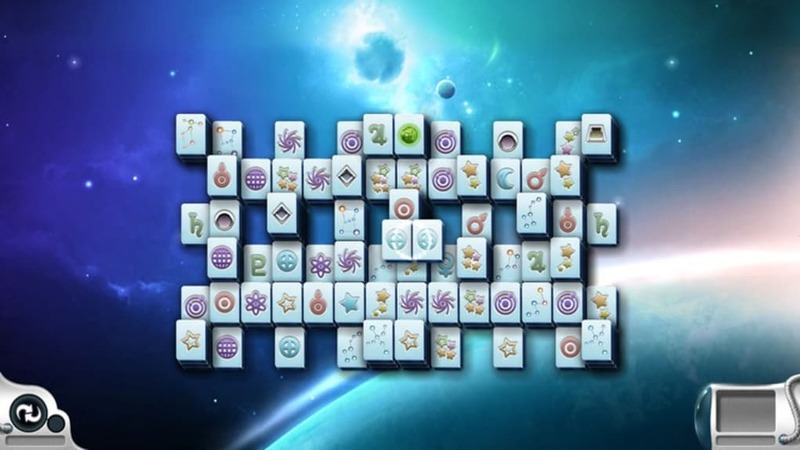 This is free version of the classic title game Mahjong. 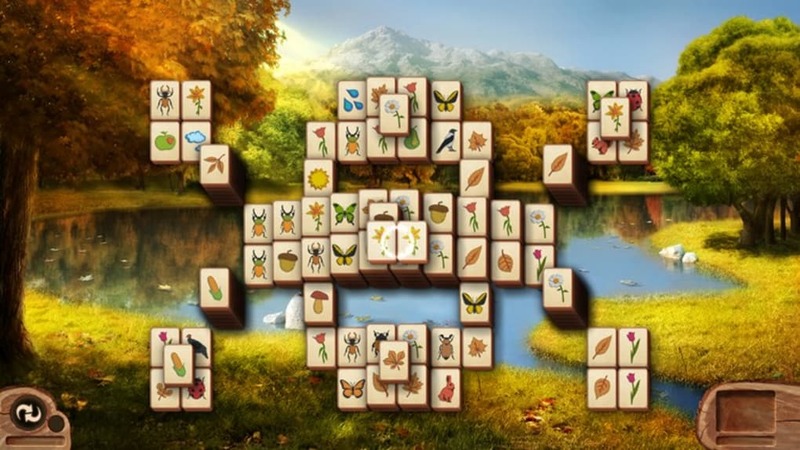 Microsoft Mahjong for Windows 10 has been created especially for solo players and offers endless hours of gaming fun that is suitable for people of all ages. 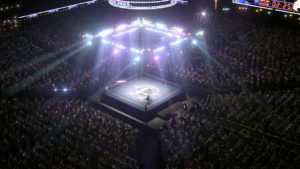 The game comes with a number of impressive backgrounds and sound effects to help draw in players and keep them coming back for more. 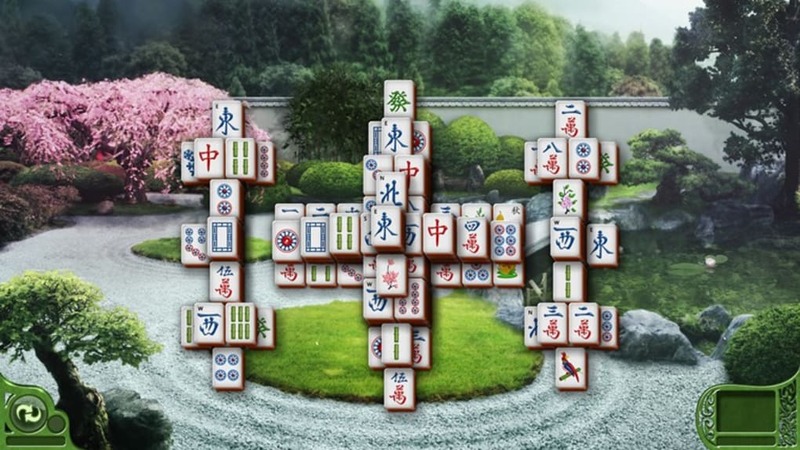 The concept of Microsoft Mahjong for Windows 10 is fairly straight forward. 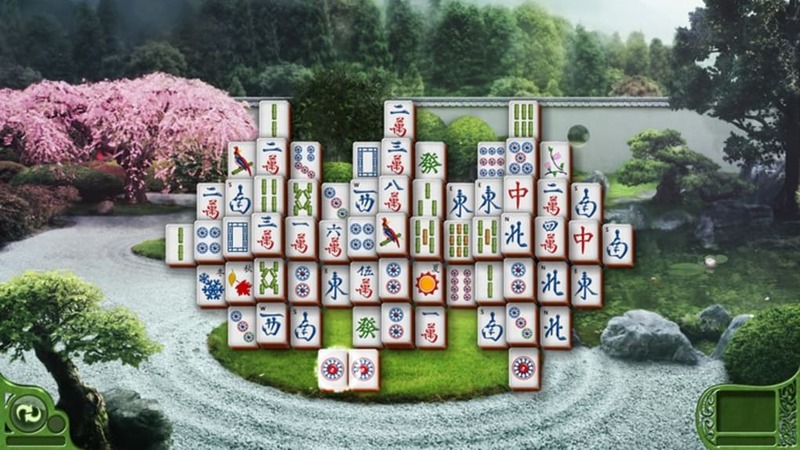 Players are presented with a collection of Mahjong titles on the screen. They must match two titles at a time by clicking on them and when the titles have been matched they will disappear revealing the tiles underneath. When all of the tiles have been removed the game has been won. 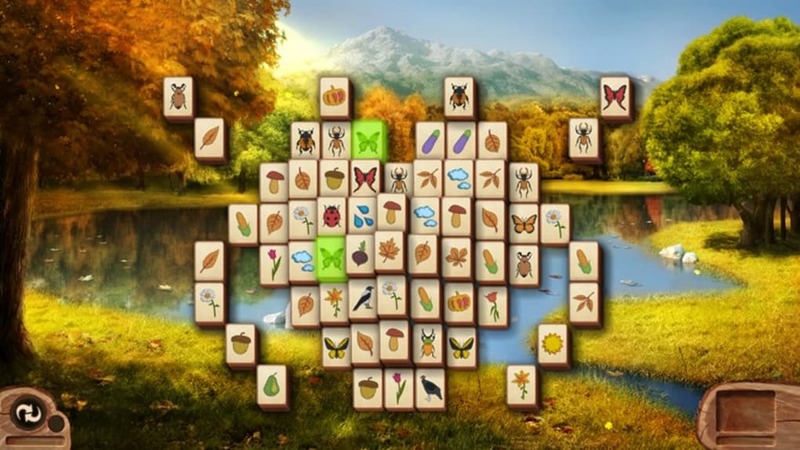 While the concept is simple actually completing the puzzle can be rather tricky and at times even a little frustrating although the ease of play helps to add to its addictive nature. 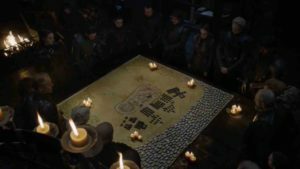 Can You Beat the Puzzle? 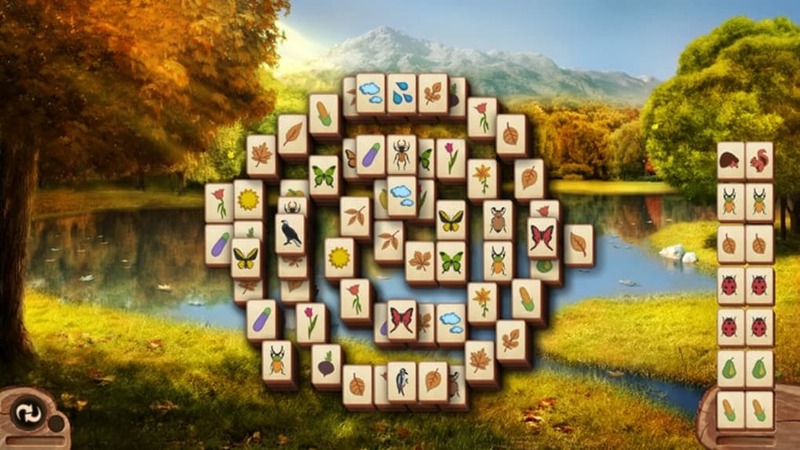 People who enjoy playing Solitaire and other puzzle games of this sort are sure to have a lot of fun with Microsoft Mahjong for Windows 10. 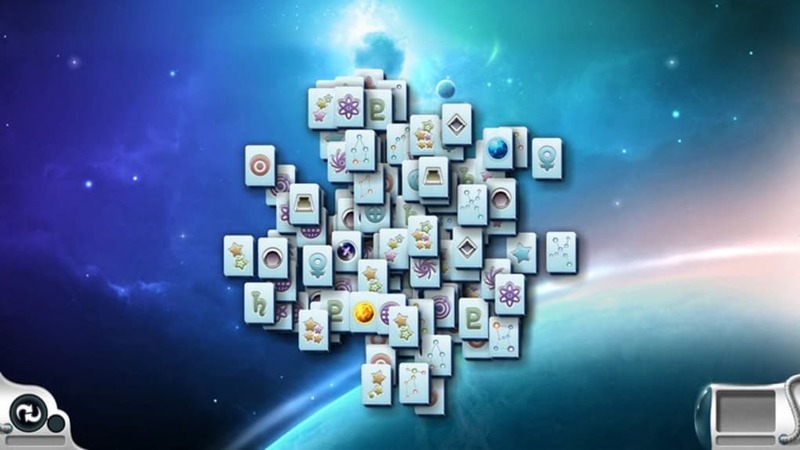 There are lots of puzzles to choose from although the fact that gamers need to connect to the internet to use it may make the scope a bit limited for some. Brilliant, as long as you disconnect from the network before starting it. Love it - its a wonderful stress reliever - except that you have to disconnect from the network before starting it. The program seems to crash every time it tries to work with xBox, and has done since last October. More of a nuisance than anything else but it does put you off using it. There is always a way to win - great stress relief. daily challenge results are lost due to game crashing. it breaks down too often and has to be reinstalled. Works well for a while then all of a sudden you log on and it freezes. James. Needs update download assicoted with Microsoft Mahjong for my Windows 8.1 laptop PC okay Thsnk you! 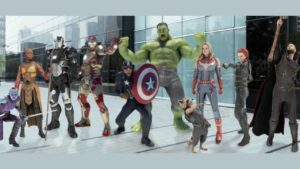 Completely annoying, inaccurate messages boxes appear, and freezes. 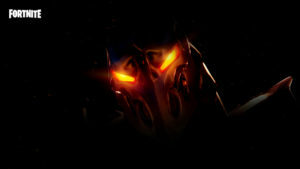 The game freezes up. I have a brand new lab top. Brand new! I dont know if its a xbox problem or the version I have installed, but I am clearly connected to the internet and mahjong refuses to see that I am signed into my account. But apparently I was supposed to check my connection, after doing so I still cant play the game offline, it doesnt allow me to complete one simple game, it leaves two tiles remaining, so I cant even move on to play another puzzle. 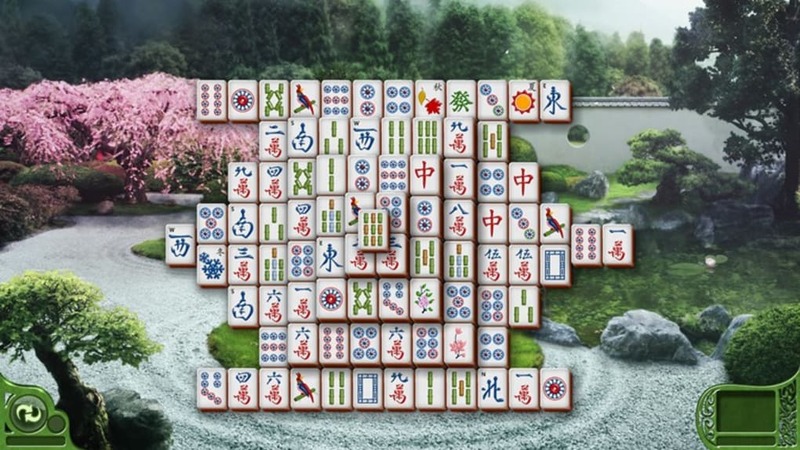 What do you think about Microsoft Mahjong for Windows 10? Do you recommend it? Why?